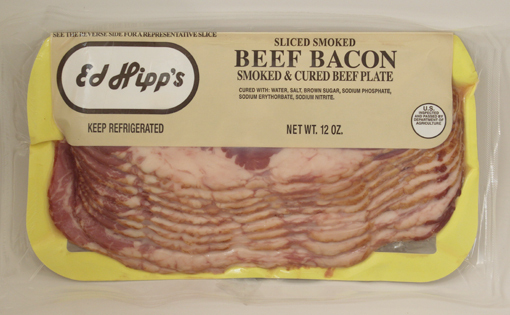 This is a unique, 100% beef product with a smoky flavor. It is so tasty that it has become a favorite choice of consumers in the market. 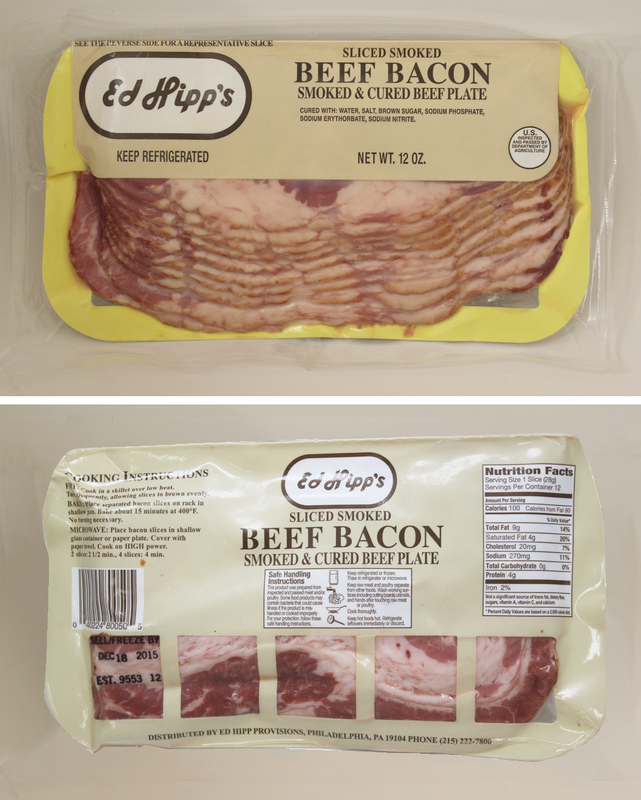 Our Beef Bacon is great for breakfast and also delicious in a sandwich for lunch. You can also use it to enhance the flavors of stews, soups or greens. It is best when browned on a skillet or slightly baked.